The challenge is that companies vary hugely in scale, scope and direction. 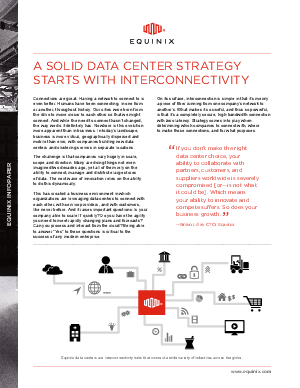 Many are doing things not even imagined two decades ago, yet all of them rely on the ability to connect, manage and distribute large stores of data. The next wave of innovation relies on the ability to do this dynamically.